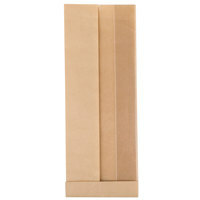 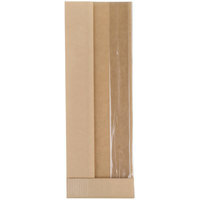 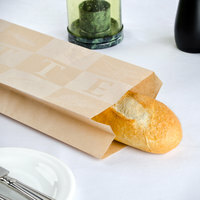 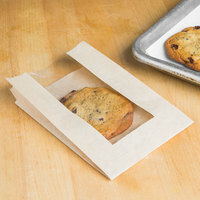 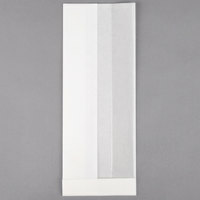 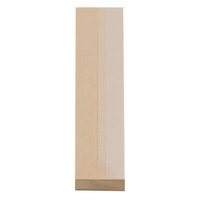 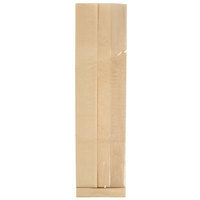 These bread bags are available in plain white or with printed styles that add to the visual appeal of your display case. 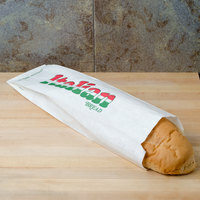 We also carry bags in a variety of lengths and widths, so you're sure to find a bag that suits your specific bread needs. 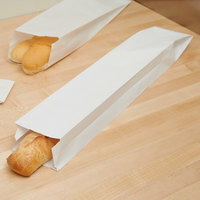 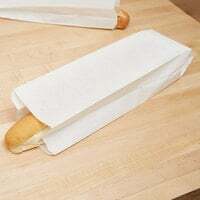 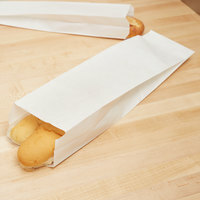 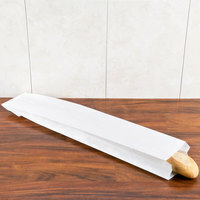 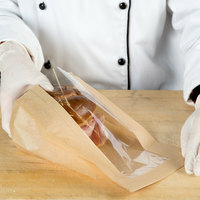 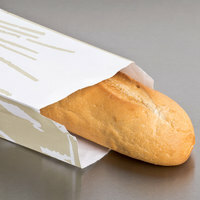 Not only can you use these baguette bags for loaves of bread, but you can also use them for holding and transporting long subs and hoagies for take-out orders. 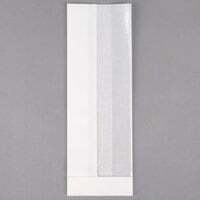 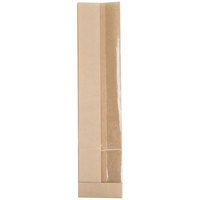 Also make sure to check out other great items from Bagcraft Papercon, Elkay Plastics and Inteplast Group. 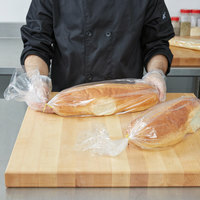 Make sure you have the best selection of bread bags possible. 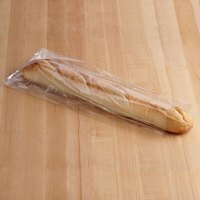 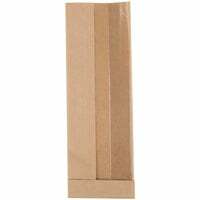 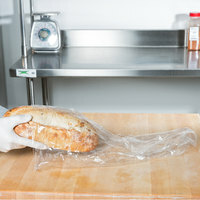 Our durable and attractive bags are perfect for holding baguettes, Italian breads, French breads, and long subs. 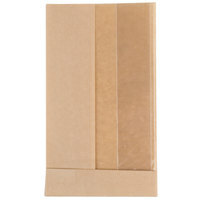 Available in a variety of sizes at a wholesale price, you're sure to find the perfect bag to suit your business's needs. 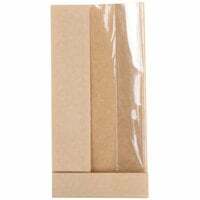 All of our products come in bulk quantities that contain hundreds of bags per pack, so you don't need to reorder as frequently either. 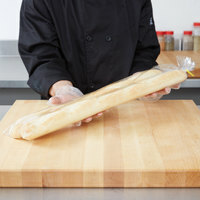 You may also want to consider our selections of bread baskets, bread boards, and bread and sandwich knives for other bakery items. 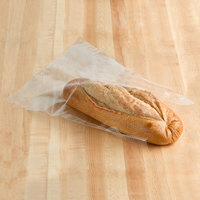 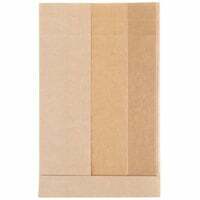 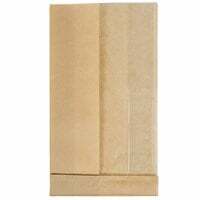 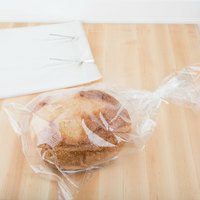 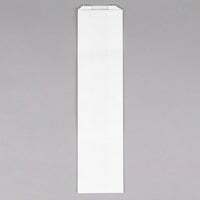 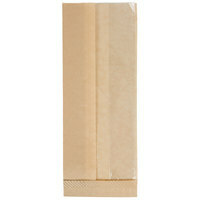 If you're wondering where to buy bread bags, we have a large selection of bread bags for sale at the lowest prices.